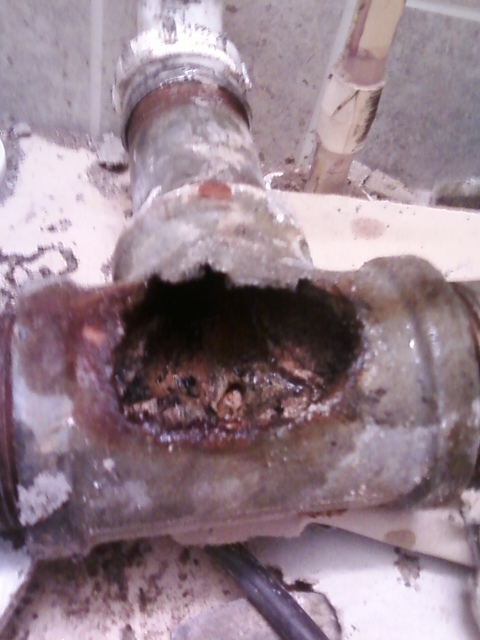 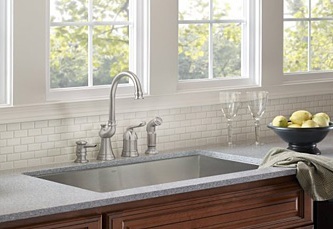 Let us repair or replace your leaky faucet, your slow running drains, or broken garbage disposal. 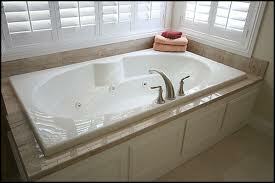 We can upgrade your bath by installing a New Toilet, Tub, Or Shower Unit at a cost that may be less than you expected. 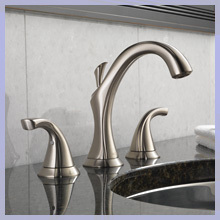 You will be pleased with our Reasonable Prices and Superior Quality, and You Will Never Be Sorry You Hired A True Professional, A Master Plumber, To Modernize Your Plumbing Systems. 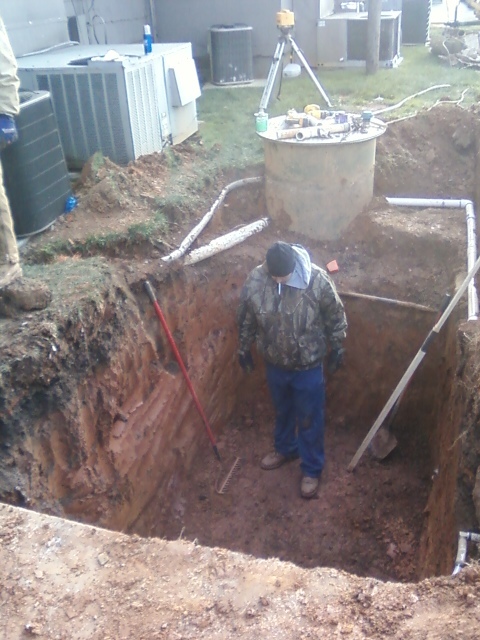 We Excavate For Other Local Plumbers Too! 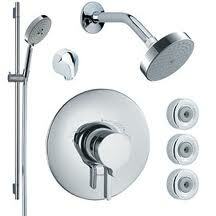 Please Visit Our "Recent Projects" Page.